Our generic band reflective fabric is suitable for many practical and creative applications such as clothing and accessory safety, arts and crafts, photographic and videography uses and many more. 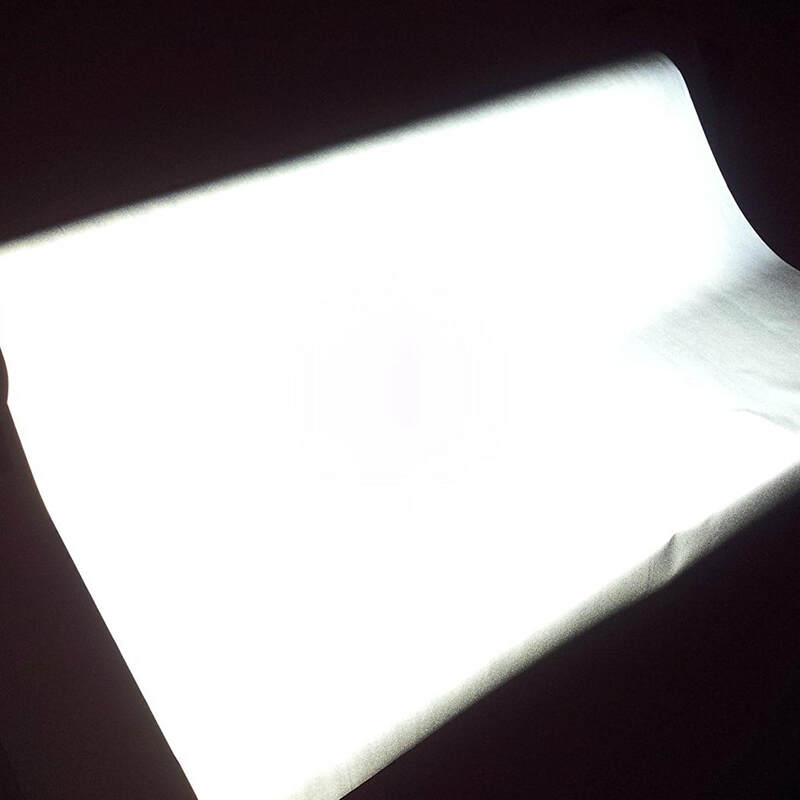 Our reflective fabric is a 100cm wide material cut from the roll by the metre. One metre pieces are folded for shipping though larger sizes are dispatched on a roll. What can reflective fabric be used for? 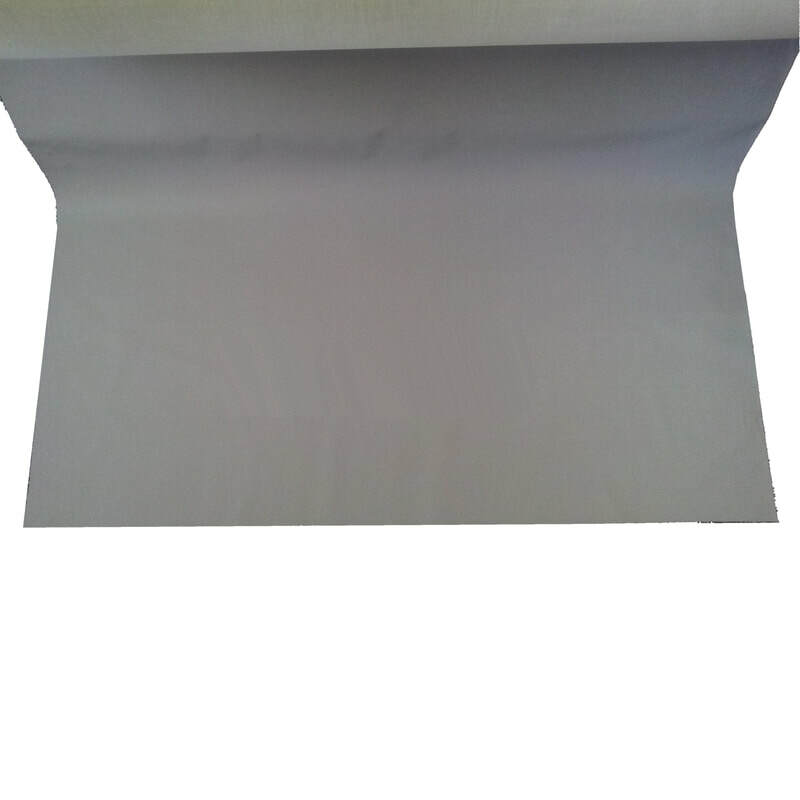 Our reflective fabric can be used for any hi viz projects; this unbranded reflective fabric can be used for sewing by hand or by domestic or commercial machine or perhaps it may be glued. This reflective material is fully washable in domestic washing machines up to 25 wash cycles and can be ironed making this high quality fabric perfect for anything from theatre backdrops to sports wear projects.